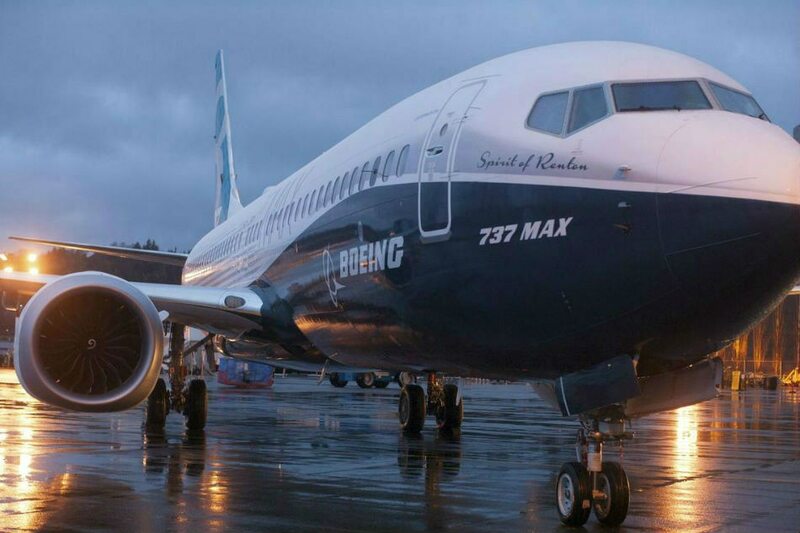 NEW YORK — A fix to the anti-stall system suspected in the crash of a Boeing 737 MAX 8 jet that killed 189 people in Indonesia is ready, industry sources said Saturday, as the company tries to avoid a lengthy grounding of its planes. The Wall Street Journal reported the software and pilot-training changes have received temporary approval from the Federal Aviation Administration (FAA), one of the agencies that grounded the 737 MAX after the two deadly crashes in 5 months. "There will be training provided by Boeing." In addition to the software modification, the industry sources said Boeing has also finalized updates to its flight and pilots' training manuals, as the FAA asked.